Butterfly LifeStyle | Texas Life Style + Travel Blog: Save Money at GNC with the ibotta App! 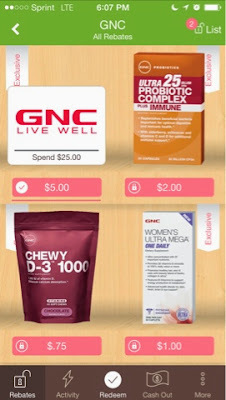 Save Money at GNC with the ibotta App! It's amazing to see the changes ibotta has made since I join a few years ago. I was able to save a few bucks on my most recent purchase at GNC using the ibotta app. 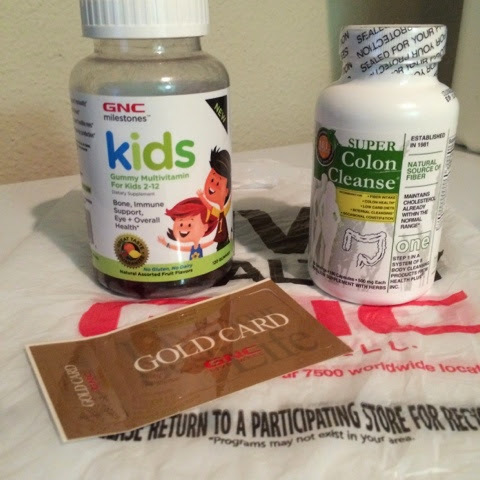 I picked up some gummy vitamins for my little princess and the Super Colon Cleanse I have been wanting to try; combined both supplements would have been about $32 but they came out to about $24 with my "Gold Member Card" (typing that just made me want to see all of the Austin Powers movies again lol) and minus the $6 from ibotta, I really only came out of pocket about $26 which is much better than paying regular price. Cheers to saving $! Want to join ibotta? Click here to get started saving today and check out my "What is Ibotta?" 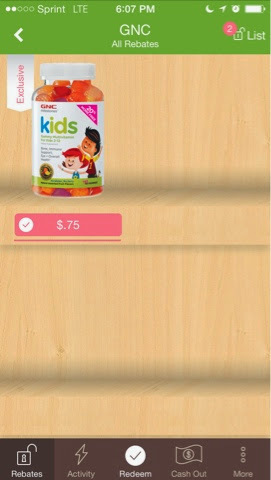 post for more information about money saving app.